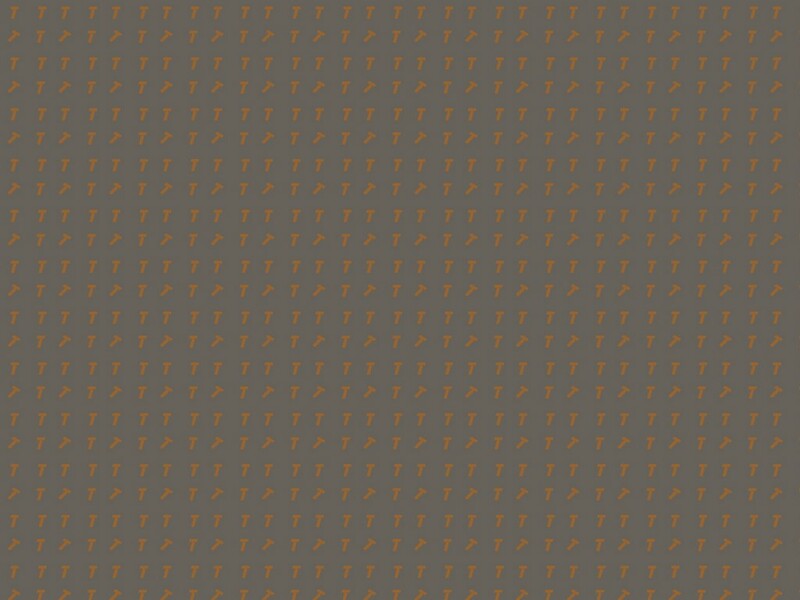 This fabric, xar053, is a very simple small motif pattern which is designed to be used as a furnishing or background fabric. Unfortunately this is not a free pattern but there are several variants of which three exist on Flickr here, here and here. You know what I’m going to say: I just love these simple small motif designs.